Big or small, I will network you all! 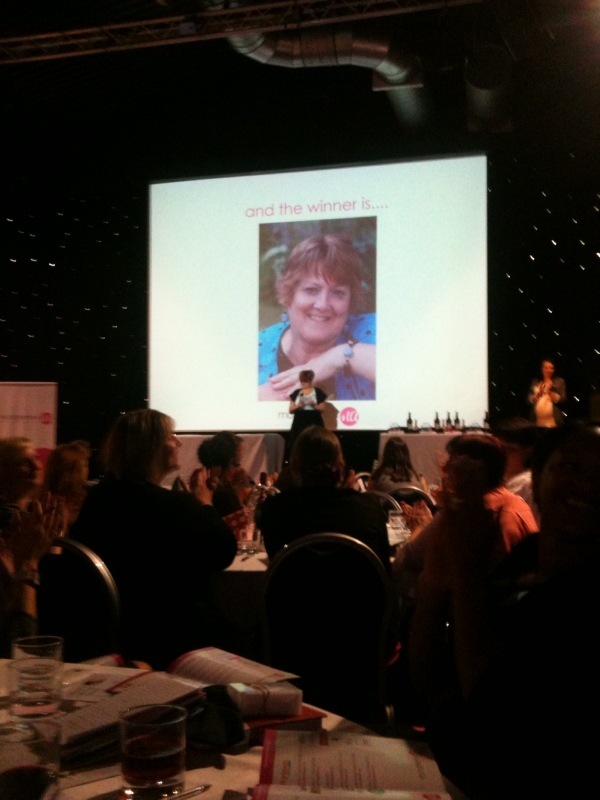 and in 2011 I was runner up in the Hampshire Winning Women Business Awards Networking category. On winning the Mumpreneur award, I used it for the good of the small businesses on the Isle of Wight were I live. Life is tough, very tough and I knew in order to survive, we needed to pull together. 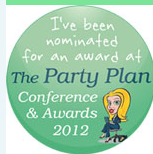 In the wake of the award, I set up Wightbuzz, an affordable networking group. It has gone from strength to strength and is expanding to the mainland as Bizzness Buzz. 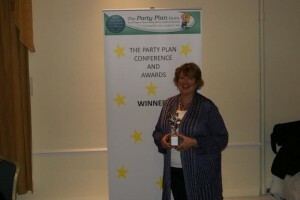 Winning the Party Plan Shining Star Award is thrilling. Although it is only just over a week since I won, I have set to work on another project for the good of the Island in the absence of our tourist board (The council closed them all to save money but maybe not their best idea yet given our main industry is tourism!!) I am working with my son who runs Cubic Mushroom and a new website will be online shortly. To say I am excited about my new project would be an understatement. Am I proud to have won this Party Plan Shining Star award. I most certainly am. I am grateful to the Party Plan Guru for setting up the conference and awards and I am grateful to all the postive people I followed (shedding many negative ones enroute ) There are those who dared me to dream big along the way, Roberta Jerram being one. She created the Giant Potential website for ladies who dare to dream big. ( It is undergoing a revamp but you can connect at the facebook page She certainly encouraged me to do that. My dreams are huge. Winning awards can really have a great impact on your business (and on your community). I urge you all to enter next time. I really must update my blog. Lyn on Networking doesn’t have to be serious. Lyn on It’s a hard life! Jane on Networking doesn’t have to be serious.